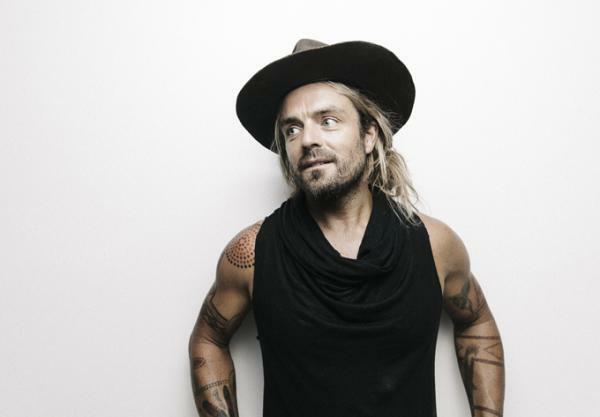 Beat The Box Office to Xavier Rudd! Welcome back from Reading Week students! We hope you were able to catch up on your work, have a some rest, and even a little fun. #1. E-mail us at promo@cjlo.com with the subject title "XAVIER"
Best of luck! And, if you don't win, you can always buy tickets when they go on sale this Wednesday.